Vatican City, Aug 9, 2017 / 11:01 am (CNA/EWTN News).- Vatican Secretary of State Cardinal Pietro Parolin has said he will be going to Russia Aug. 20-24 largely out of a desire to promote peace both there and with the West, and to solidify relations with the Eastern Orthodox. 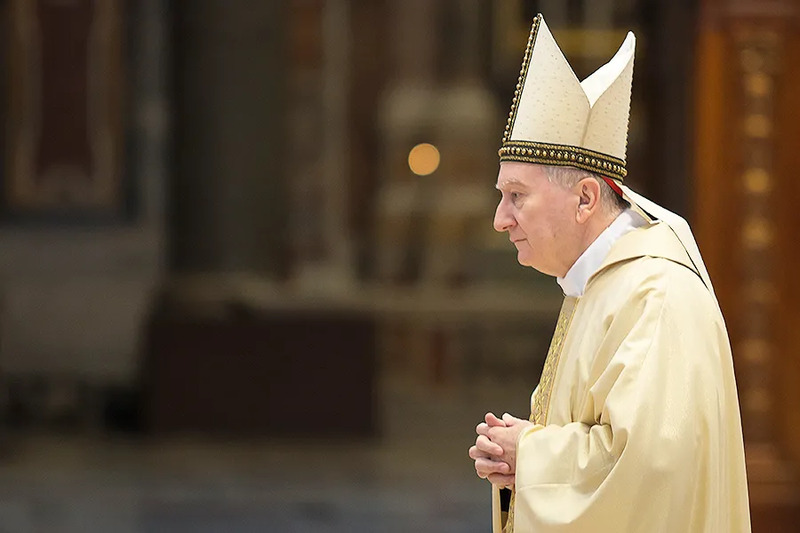 Conflicts throughout the world, particularly in areas such as the Middle East, Syria and Ukraine, “are constant objects of attention and concern for the Holy See,” Cardinal Parolin said in the interview published Aug. 9 in Corriere della Sera. “Because of this, the need and urgency of searching for peace and the way to do it will certainly be one of the principle themes” of his meeting with Russian President Vladimir Putin, he indicated. In addition to meeting with with Putin, the cardinal is also expected to hold meetings with Russian Orthodox Patriarch Kirill, as well as several other high-level authorities in the Russian Orthodox Church. The visit, he said, is also understood as a completion of the tour he has made of the region over the past few years, which, through official papal trips or visits he has made alone, has brought him to Belarus, the Caucasus nations, the Baltic countries, and Ukraine. U.S. President Donald Trump recently turned up the heat in the ongoing conflict with Russia, due largely to tensions over their involvement in Syria and Ukraine, and possible meddling in the 2016 U.S. presidential election. Recently Trump hit Russia with more economic sanctions due to the country’s involvement in the election, prompting Putin to expel 755 people from its U.S. embassy and consulates. The cardinal was also questioned on a comment made by Pope Francis to German Chancellor Angela Merkel during a recent audience, when he said it is a “tragic contradiction” to promote unity and persist in war. 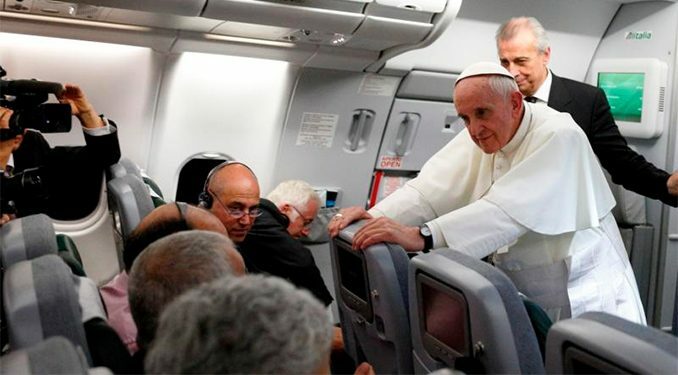 “From this point of view, it’s important to seek a positive and open means to continue to weave inter-ecclesial relations and to contribute constructively, on the part of the Churches, to the resolution of the complex problems which afflict and challenge humanity,” he said. Vatican City, Oct 5, 2018 / 07:46 am (CNA/EWTN News).- A young U.S. Catholic participating in the 2018 Synod of Bishops said he hopes the Vatican meeting is a starting point for implementing change within the local dioceses and for raising the importance of positive Catholic role models. For whatever reason young people may leave the Church, “the need is for positive examples of the faith,” Jonathan Lewis told CNA Oct. 5. 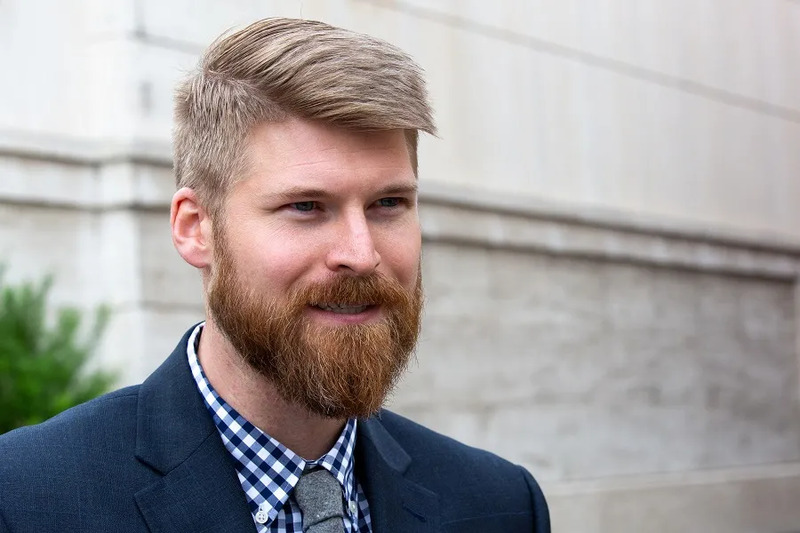 Lewis, 32, is an auditor to the synod – one of 34 young adults appointed by Pope Francis to participate in a meeting of bishops from around the world, discussing young adults, the faith, and vocational discernment. Lewis has worked for the Archdiocese of Washington for six years, first as the director of evangelization and young adult ministries and now as assistant secretary for pastoral ministry and social concerns. Prior to his work in D.C., Lewis worked in parish ministry, doing religious education, youth ministry, and young adult ministry in the dioceses of Wilmington and Kansas City, and the Archdiocese of San Francisco. A native of Kansas, he studied at Catholic University of America and holds a master’s degree in theology from the University of Notre Dame. He is married, and he and his wife are expecting their first child. As an auditor for the Vatican’s synod on young people, faith, and vocational discernment, Lewis is listening in on the general congregations, will give one four-minute speech called an intervention, and will join in the working groups of the latter part of the assembly. 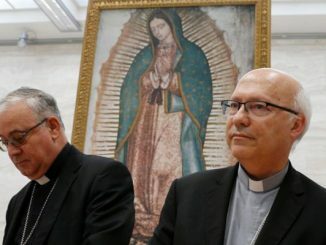 “Whatever the final document is, [I hope] it will be a beginning point for the Church to implement a priority of young people,” he said. Lewis explained that his intervention – the short speech he will offer during the meeting – will be focused on the need for strong mentorship-type relationships for young people. Whatever you call it, whether discipleship mentorship, spiritual mentors, spiritual advisors, or spiritual direction, “today we need to cultivate relationships of spiritual friendship in the life of our parishes,” he said. In his experience, and he believes the experience of many Catholics, long-term commitment to the faith and to the Church is correlated to the number and quality of relationships with faith mentors one has had throughout their life, whether parents, a catechist, pastor, or teacher.